Tough choice for Brits: Royals or soccer? 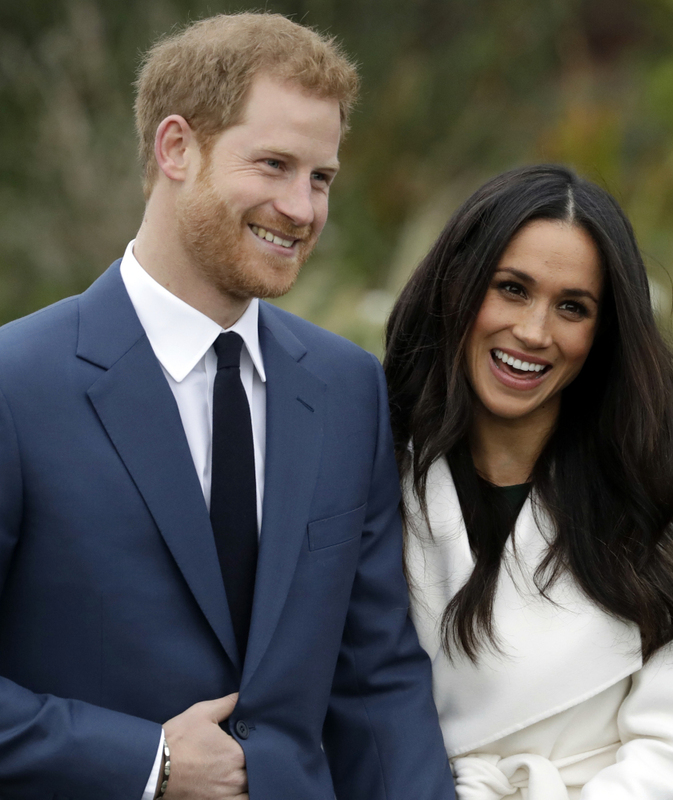 Prince Harry's wedding is set for May 19 – the same day as a big sports event. LONDON — Prince Harry and Meghan Markle will marry in St. George’s Chapel at Windsor Castle on May 19 – the same day as one of the biggest English sports events of the year, the FA Cup final.